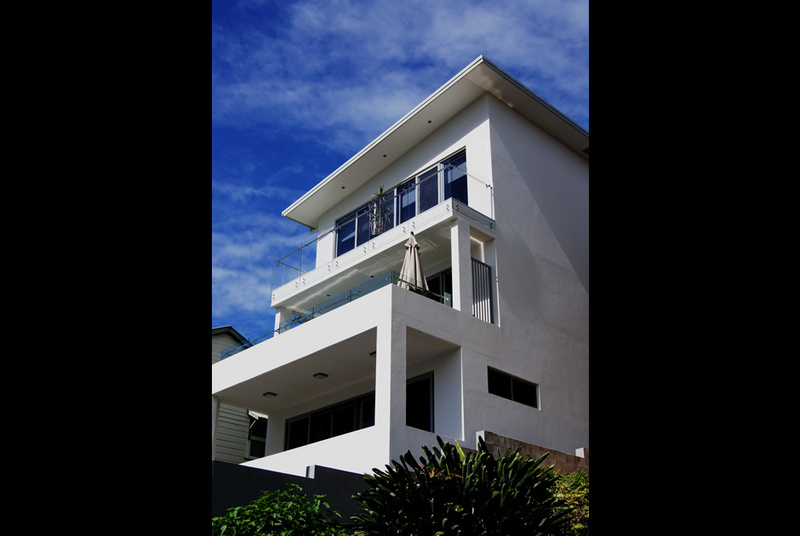 Located one block back from the coastal beaches of Tweed Heads this site is extremely narrow and the building footprint very tight. 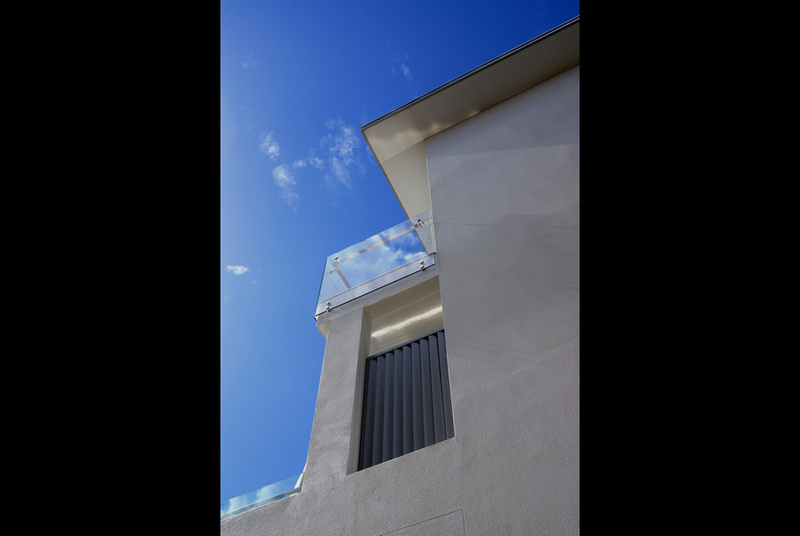 The clients pruchased this site with a view to develop a beach side modern home for their large surfing dedicated family. The site is located within a medium density zone and as such any proposed works had to be reflective not only of the residential building controls but more importantly of the medium density design codes. The solution , a private residence which for all intensive pruposes appears as a 4 storey boutique apartment block . 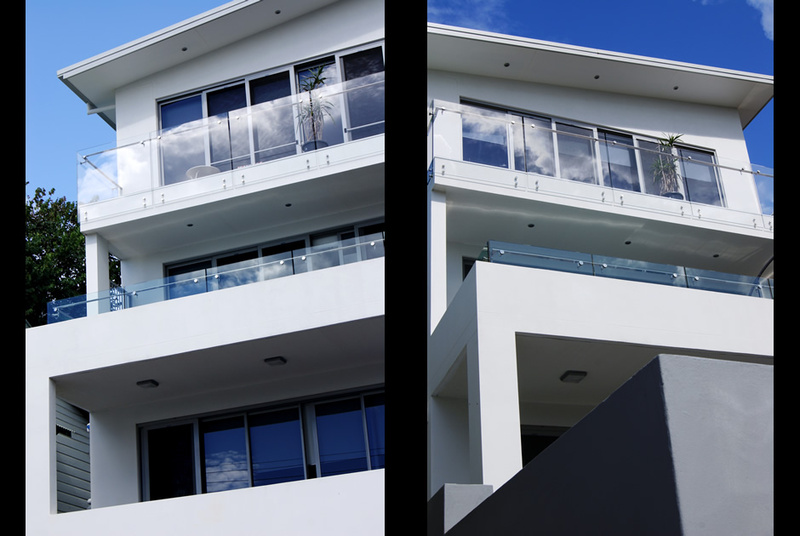 Architectural expression and material solution being typical for apartment detailing, rendered block work, stepped balconies, aluminium glazed sliding doors and windows. 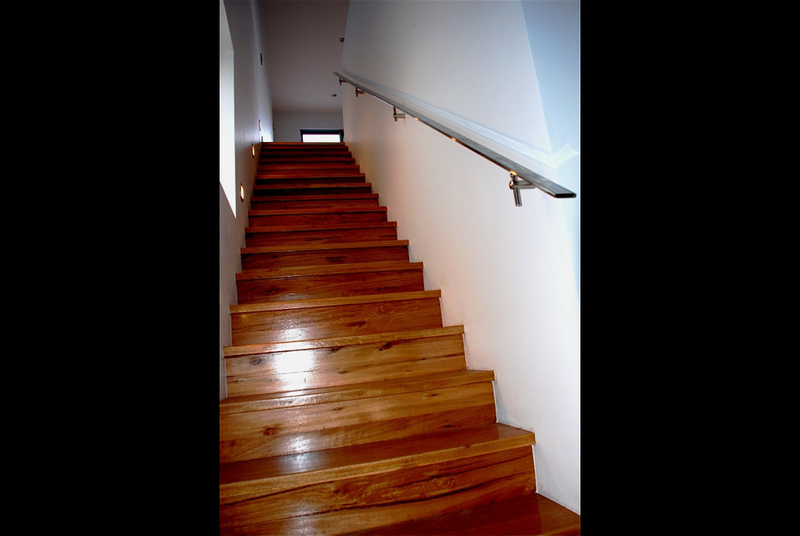 The main entry is positioned to the side of the building , where a light filled stair case runs over all floors adjacent to the residential lift that rises though the building . Level 1 - the lower ground houses the garage parking , store and 1st stop for the lift. Level 2 - accomodates all the childrens bedrooms, main bathroom and kids lounge area. Level 3 - allows for a free flowing kitchen, dining , living area with access to the front terrace or rear courtyard and plunge pool. 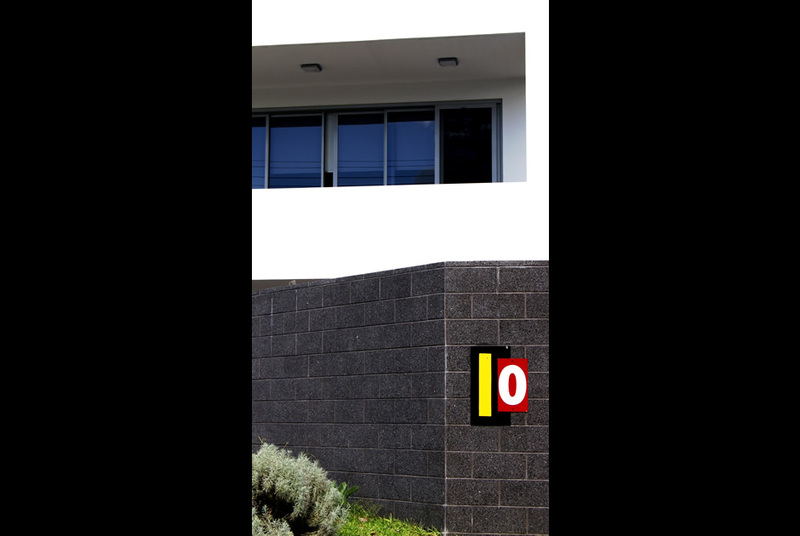 Level 4 - is the private realm of the parent retreat, master bedroom, ensuite, study and lounge. The building form is a functional blend of residential design and apartment living, wrapped in a medium density aesthetic.